Surrey Hills Firewood Supplies stocks a range of different wood types and can promptly deliver split, clean, dry and packed firewood to your home all year round. Call us today to discuss your needs. We supply and deliver a range of firewood throughout Surrey Hills, Doncaster East and Glen Waverley. 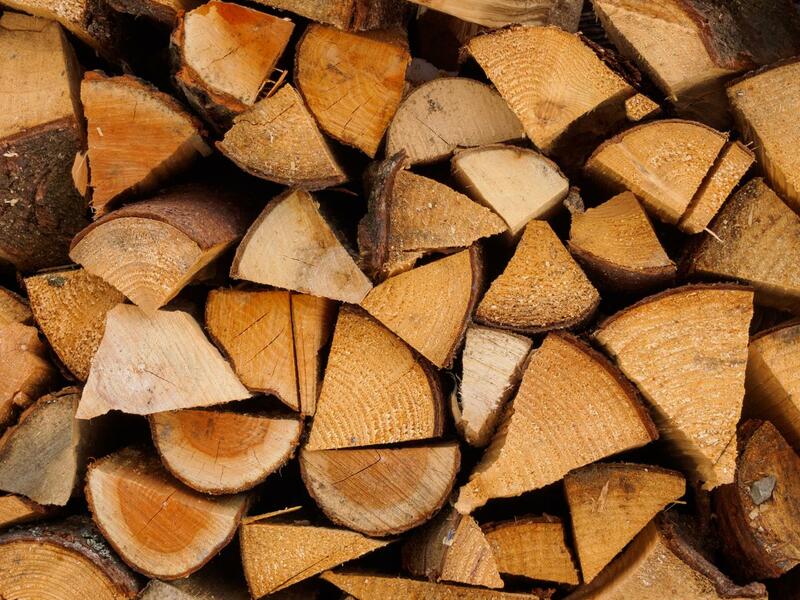 Surrey Hills Firewood Supplies offers a range of options when buying firewood. We provide both home delivery and drive-through services for the convenience of our customers. 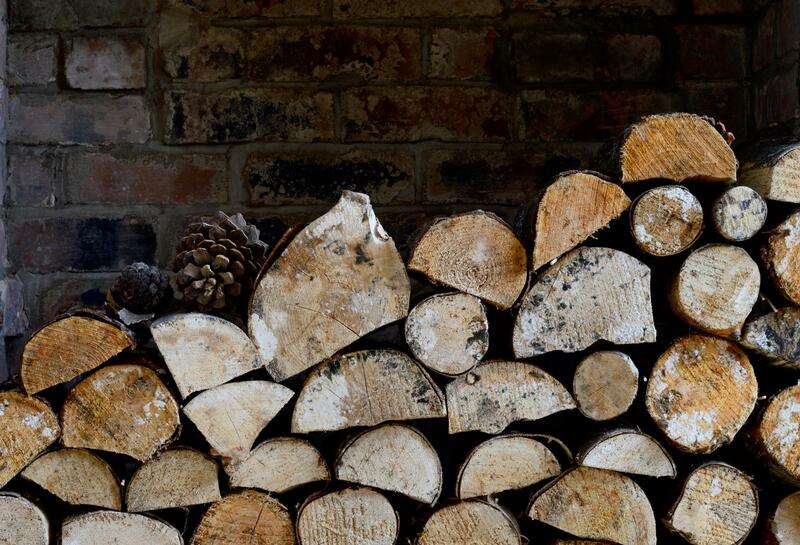 Once Surrey Hills Firewood Supplies has delivered your firewood, correct storage is essential.